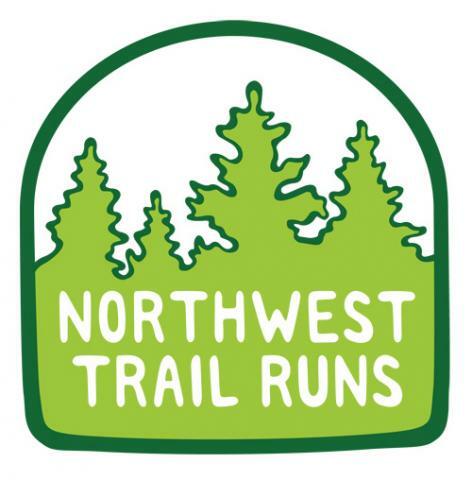 According to Seattle Parks & Recreation, a local realtor named Ravenna Park after "an Italian seacoast town that was famous for its pine trees, where poets, warriors, and statesmen once strolled in a state of euphoria..." Experience your own trail running-induced euphoria at Summer Trail Series event! 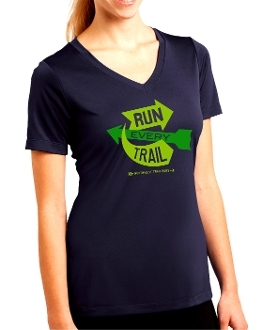 Whether it's your first trail run, or some motivating 'maintenance miles,' you'll be glad you ran at Ravenna Park! 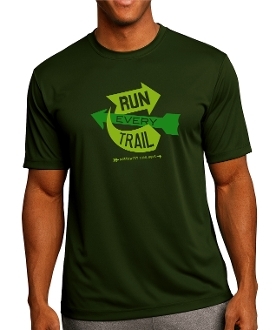 This trail run is the first of six events in the Summer Trail Series. Early registration prices end May 20th at 11:59pm. Regular pre-registration prices end Sunday, June 8th at 11:59pm. Distances were measured using a measuring wheel, and climb was measured using the altimeter function of a Polar watch. Click here to view a PDF map of the course. The aid station will have at least water and some sort of carbohydrate-rich food, such as pieces of bagel, fruity candy, fig bars, cookies, and/or bananas. There will likely be a few choices of these foods, along with electrolyte-replacement drink. 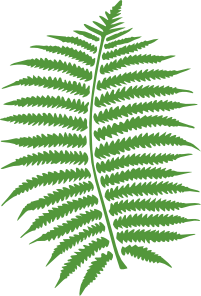 The parking lot at Ravenna Park is very small (fewer than 30 spaces), so be prepared to find nearby street parking North (unrestricted, but a bit farther scenic walk) or South (2 hour lmit between 7am and 8pm) of the park. Here is a Google Map showing where the parking lot at Ravenna Park is located. Check-in will be located near this parking lot. The trails will be open to other users during the event, including pedestrians with pets, and cyclists.